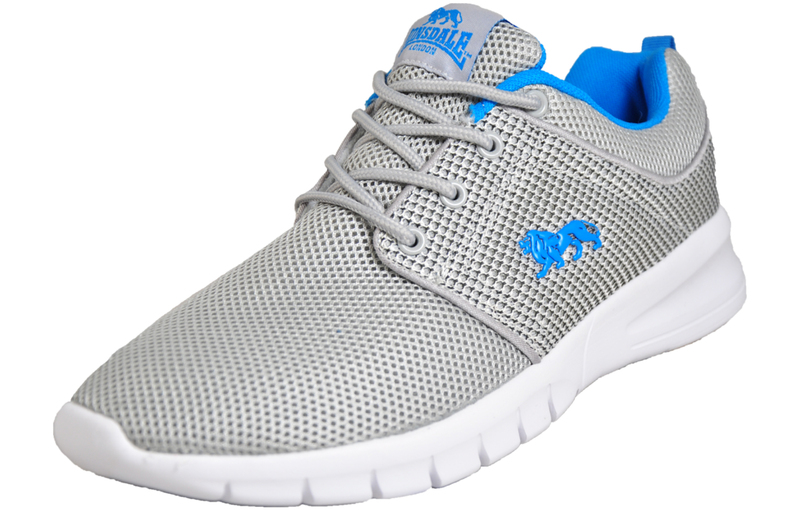 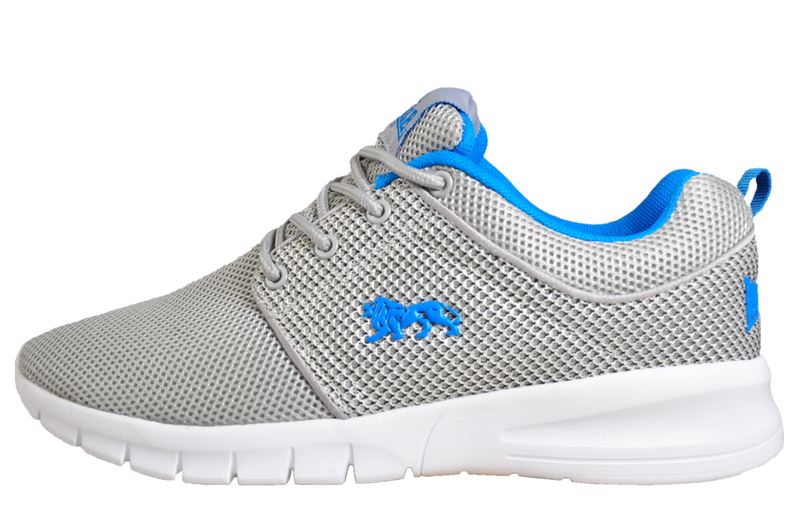 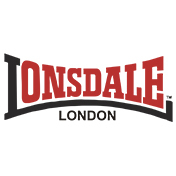 The Lonsdale Sivas is a great all-rounder ideal for a diverse range of activities, this is a shoe that will perform as well on the road as it will in the gym, and if you’ve got casual wear in mind too, the Sivas will deliver a super comfy fatigue free wear all day long. 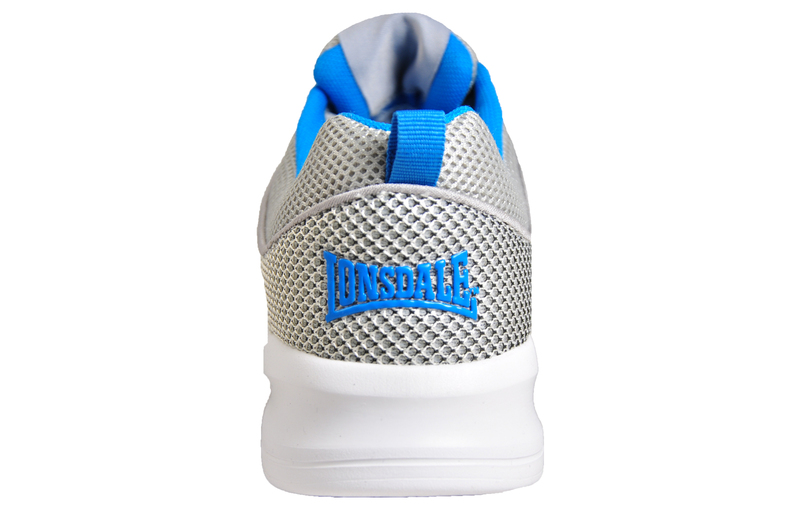 Boasting a sleek, streamlined, modern design, the Lonsdale Sivas features a flexible durable outsole and an impact resistant bounce back cushioned midsole ensuring its light in weight, whilst providing a more natural stride and freedom of movement for when you’re in the gym, or on the roads. 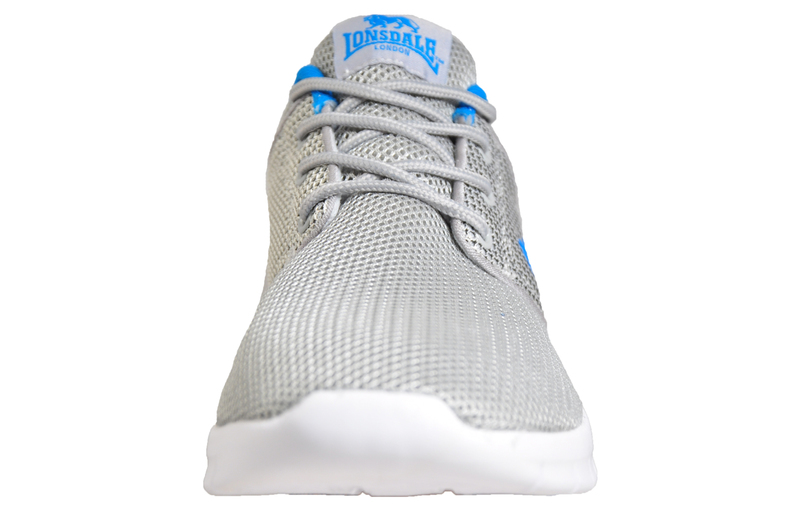 Featuring a textile mesh upper, these Lonsdale Sivas trainers feature overlays for support along with an ultra-light outsole with rubber pressure points so you can perform to your best, all day long.